Broham Smoke Shop is Sacramento, CA’s one-stop shop for the highest quality in vaping supplies! Stop by the shop to see how we can elevate your smoking experience today. 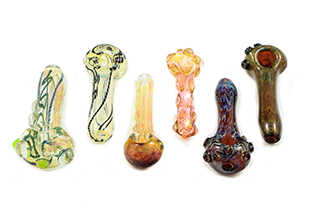 hand-made glass pipes from local and national blowers. The Friendliest Smoke Shop in Town! 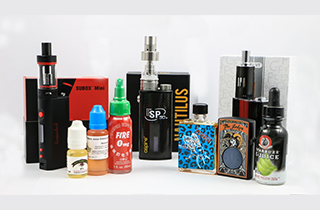 Established in 2008, Broham Smoke Shop has offered Sacramento, CA the best in high-quality smoking and vaping products for the past seven years. We’re a small, family-owned and operated business; our knowledgeable staff specializes in helping clients get exactly what they’re looking for every time. We’re always at the forefront of new trends in smoking and vaping and our inventory reflects that progressive attitude. We offer dab and oil rigs, as well as quartz and titanium and e-nails, for concentrates. For those that prefer smoking, we offer a wide range of grinders, water pipes, and rolling papers. 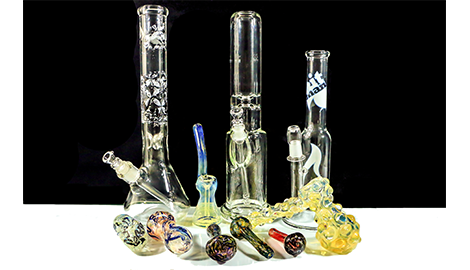 We carry only high-quality products, including a selection of locally sourced and blown glass pipes and accessories. 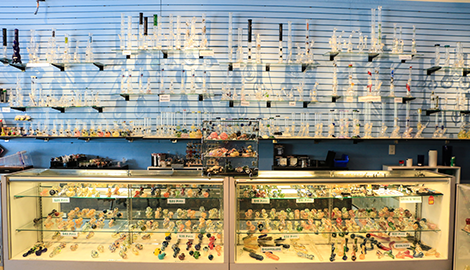 Those looking for quality glass and smoking accessories will find our shelves stocked with trusted names like Toro, Fresh Baked, Hitman, Elements, and Raw Rolling Papers. If you’re looking for concentrate nails, we carry boutique brands like Hives Ceramic and Highly Educated Titanium. If vaporization is more your style, you’ll love our cutting edge products from Kanger Tech and Pax by Ploom. We’re the friendliest smoke shop in town in this business because we love it. Our passion and dedication to offering quality accessories to customers at affordable prices is evident the moment you walk into Broham Smoke Shop. 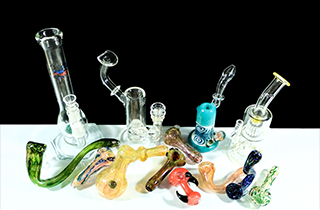 If you’re looking for a caring, personalized shopping experience while searching for your next glass piece or smoking accessory, look no further than Broham Smoke Shop! We treat every customer as a friend and have grown and fostered relationships throughout the city.